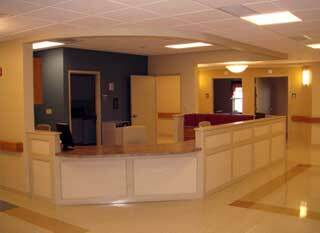 We service storefronts, nursing homes, schools and office buildings of all sizes. Not only do you get a professional and reliable service, but we are family owned company that still believes in a personal relationship. Our goal is for you to trust and count of us for all aspects of the project. We are so committed to our customer satisfaction, we offer a Senior Citizen Discount of 10% off! Copyright © Smink Electric Inc.